We’re a professional and friendly run business with 30 years experience, known for honesty and reliability with 100’s of satisfied customers. Where the majority of our new clients are from recommendations from our ever growing client list. We don’t employ pushy salesmen tactics or use outside contractors. 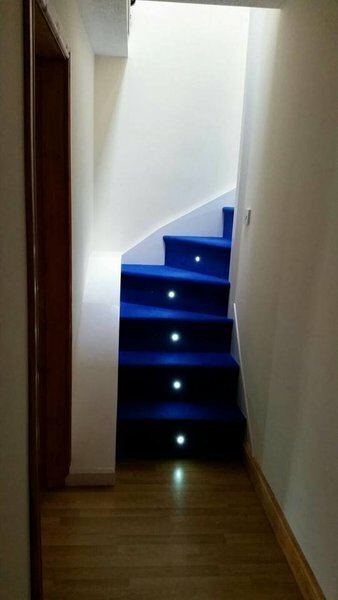 If your project is large or small, commercial or domestic, we can offer you a free no obligation quotation with all work fully gauranteed. All aspects of roofing and building undertaken with discounts for NHS workers and OAPs. Paul and Dale successfully quoted to build me a new hobby room in my loft for my model railway. The excellent reviews they had on Which Trusted Traders gave me confidence in booking them for the job and I wasn't disappointed with their excellent work. Firstly, they started the job promptly and worked continuously until all the work was finished. 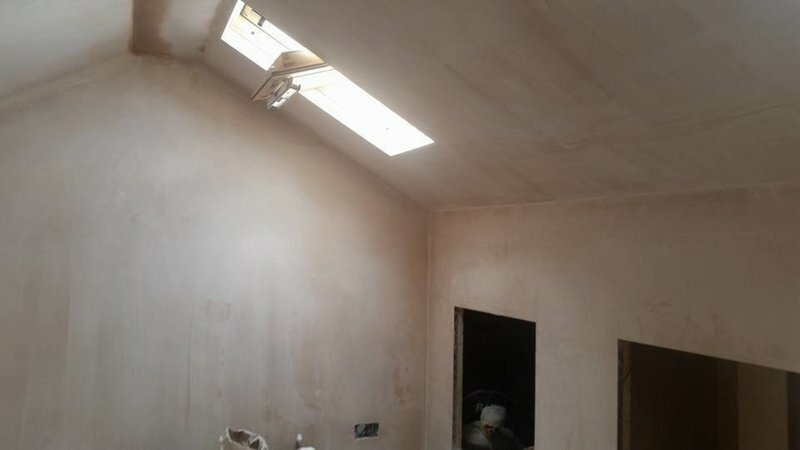 Secondly, Paul and his assistant Mark worked so hard throughout the week and seamlessly slotted in the plastering and electrical work around the necessary roof alterations to fit two new Velux windows into my loft area. The result of all of their superb efforts is wonderful new, light bright and warm hobby room fitted to a very high standard ready for me to build my new railway layout. 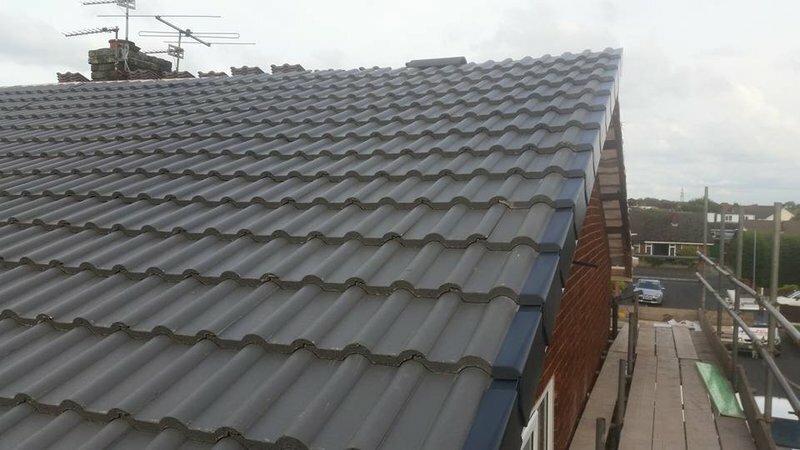 What also impressed us is how Paul minimised any mess by taking all the old materials and installing the new ones via the roof vents to keep our house nice and tidy - a really thoughtful touch. Communication before and during the job was superb and any minor alterations to my original plan were taken on board with any issues. A very professional team who did a great job for me and for which I am very grateful. 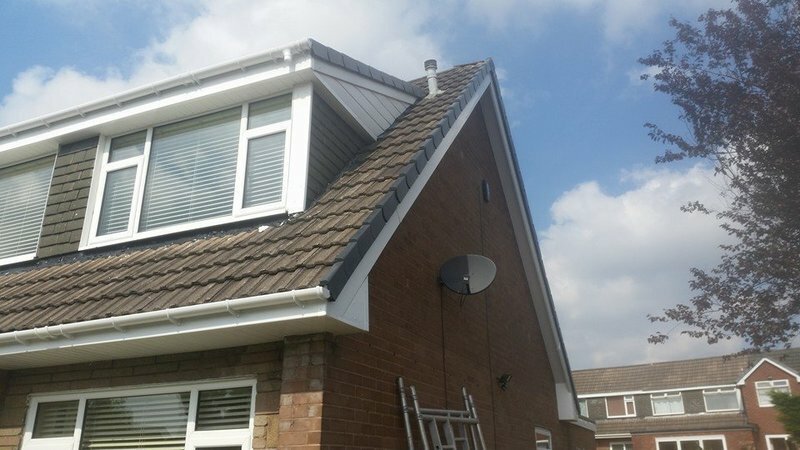 Dale, Paul, and their team have just completed a full re-roof on my house, including fascias, soffits, and guttering. My wife and I are both absolutely thrilled with the results. Dale arranged everything with speed and efficiency, and kept us informed throughout the job. Paul and the team on site would also inform us daily about progress. My wife was off on maternity leave while the job was done and she commented on how professional the team were - they worked hard, cleaned up any mess, were very polite, and were always happy to move things out of the way if she was coming or going from the house with the baby. The work was completed to the highest standard and I would highly recommend Dale and Paul, and their team. If we ever require any building or roofing work in the future, they will be the first people we call. Could not be happier! Couldn't recommend D & P any more highly, every aspect of the job has been absolutely brilliant. We had a full roof replacement done and from quote all the way through to completion Dale, Paul and all the guys were absolutely brilliant. Work has been completed to a very high standard, we paid exactly what was quoted and communication from Dale was excellent throughout. Also, we live in a mid-terrace house but all the guys were very considerate of the neighbours which we were expecially grateful for. Would have no hesitation using D&P again. I had a problem with the bedroom walls getting damp, it was the gutter leaking. Dale and Paul did a great job to fix this, they were both very helpful and very nice. I’ll definitely be using them for any future building work. Professional, quality work, clean and very reasonably priced. 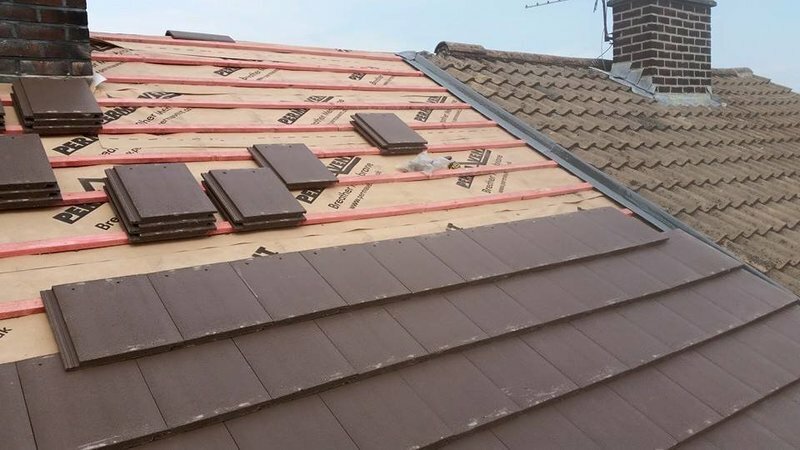 D & P roofing have been amazing from start to finish. really pleased with the work they have carried out for us over the years. very professional, reliable always polite, clean and reasonably priced. i would recommend them to anyone wanting looking for any building works. Dale gave a couple of options for our leaking flat roof and a fair quote. They are busy so couldn’t do the job right away but he kept me informed throughout and even carried out a emergency gutter repair straight away on the way back from another job. The lads completed the job in one day as promised and left the back garden exactly as they found it. Very nice job and very tidy workers. Highly recommended.